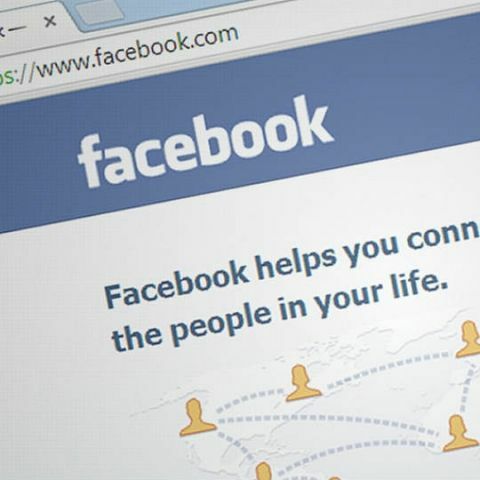 The apps will now have to go through stricter approval process by Facebook and the Group admin to ensure they benefit the group. After facing flak for its involvement in the Cambridge Analytica scandal, Facebook took certain steps to safeguard its users. One of the things that the company did was barring third-party apps from accessing sensitive data of the users of a group. Now, after three months, Facebook has re-allowed these apps into Groups, but now they need to go through a stricter human-reviewed approval process and will not have the access to the list of members and other sensitive data. These third-party apps are accessible by admins through a new in-Facebook Groups apps browser that gives the platform control over discoverability. Apps can help admins better manage the group and offer members a more personalised experience. Previously, admins had to find Group management tools outside of the platform, use their Facebook accounts to give the app a nod to to access their Group’s data. The company also removed personal information, such as names and profile photos, attached to posts or comments that approved apps could access. Last month Facebook announced that it is testing paid subscription option with limited groups for supporting group admins in which users can pay for subscribing to some groups to support the admin.